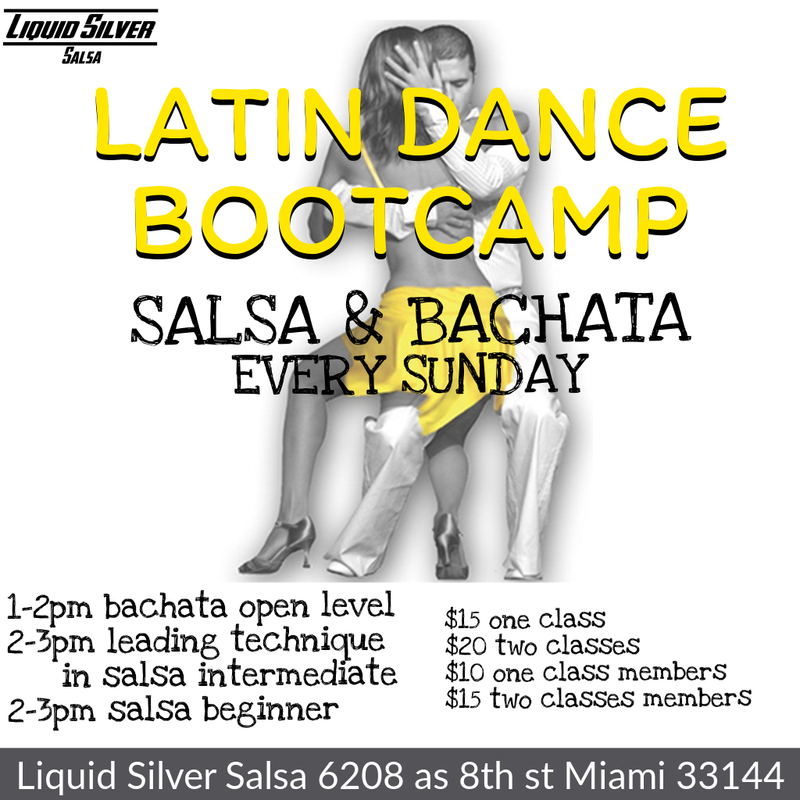 Liquid Silver Salsa provides world class salsa lessons to anyone interested in learning to dance. You’ll have the time of your life learning to express yourself through dance. Don’t miss out on this valuable opportunity to receive instruction guided by the modern pioneer of salsa: Liquid Silver Salsa himself. Sign up to dance today! Be the dancer you wish you could be! We have many different class options! Please Click our link below for Schedule and Pricing! 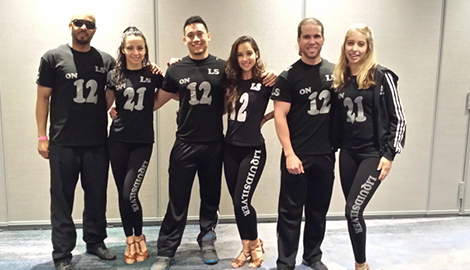 Liquid Silver Salsa has been teaching dancers in Miami, FL, to salsa since 2000. As a globally recognized dancer, he is one of the most qualified dance instructors in the world, and he would like to personally invite you to start your salsa journey. If you are interested in learning to salsa, there has never been a better opportunity to learn from one of the aficionados of the style. We offer private lessons to anyone interested in dance. 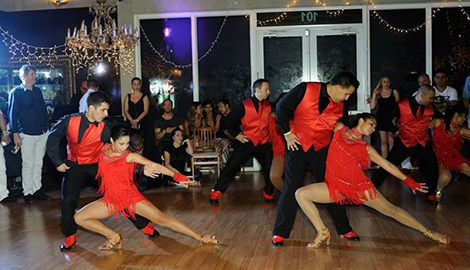 Our lessons will take you from your first salsa steps all the way to your own stage performances. 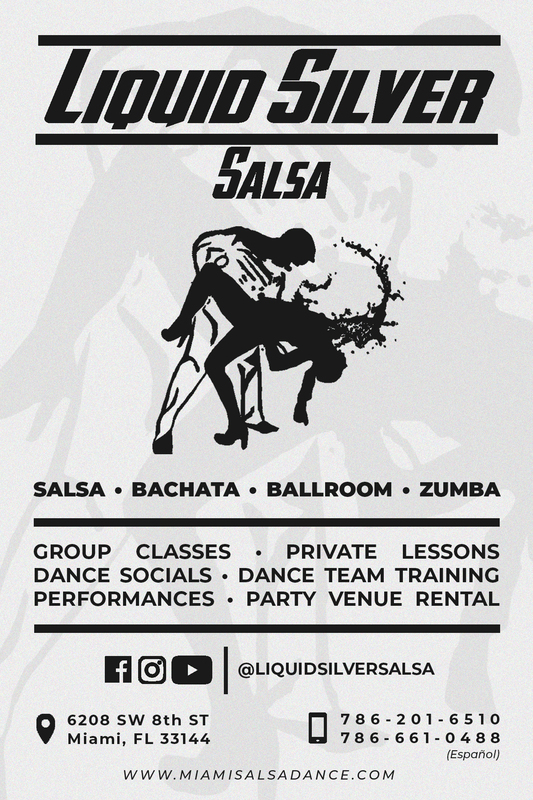 We also provide lessons and choreography for special occasions, so hit us up if you want to spice up your wedding with an exciting salsa routine. We also host dance classes for everyone from beginners to professionals. Our classes will walk you through the basics and fundamentals of salsa before covering more advanced material. Students coming out of our beginner classes are already confident dancers. The advanced classes turn them into stage-ready performers. If you want a taste of salsa but are unsure about committing to lessons or classes, sign up for one of our salsa dancing boot camps. The boot camps are three hour intensive studies of salsa that will improve your dancing drastically in a short time. 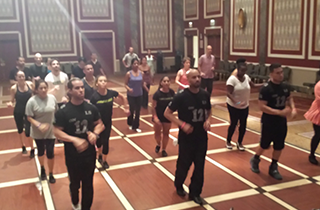 For a head start in your dancing, “Get it done!” and sign up for our unique and effective salsa boot camp. Aside from training dancers, we also choreograph for performers of any level. We provide unique routines that are made to complement the skill set of the dancer. These routines are excellent for amateurs and professionals seeking stage-ready acts, as well as for competitors looking for an edgy piece. For serious dancers who are interested in rising to the professional level, we would like to invite you to join one of our performance teams. We have student, amateur, and professional teams, so we accept dancers of any skill level as long as they have the dedication to improve. 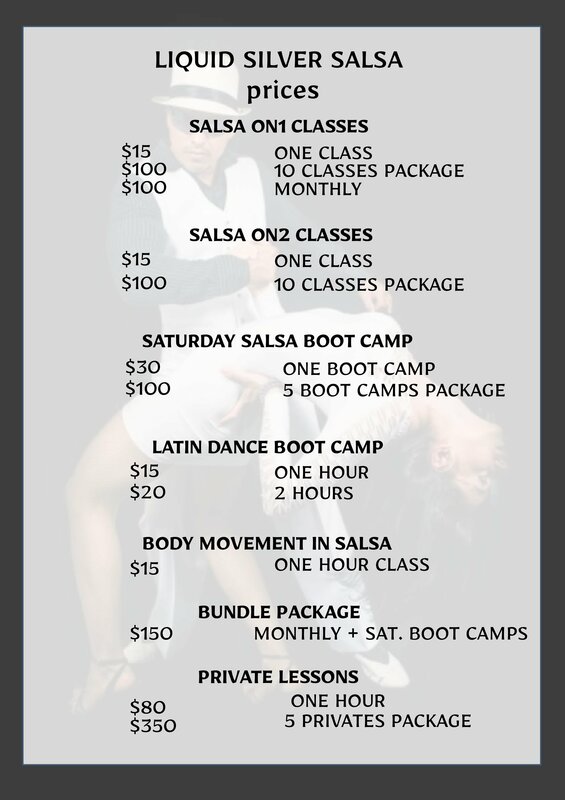 Call us now to learn more about salsa dance or to sign up for a salsa boot camp. Or sign up for one of our premier private lessons or dance classes. But first, look us up on Groupon to learn about the discounts and deals we can offer.